Home / #food / #katipunan / #life / #park33ph #lifestylehub #lifestyle #foodpark / #quezoncity #manila #opening / #xavierville / Dining | Park 33 Lifestyle Hub Now Open - The Newest Food Park on The Block! 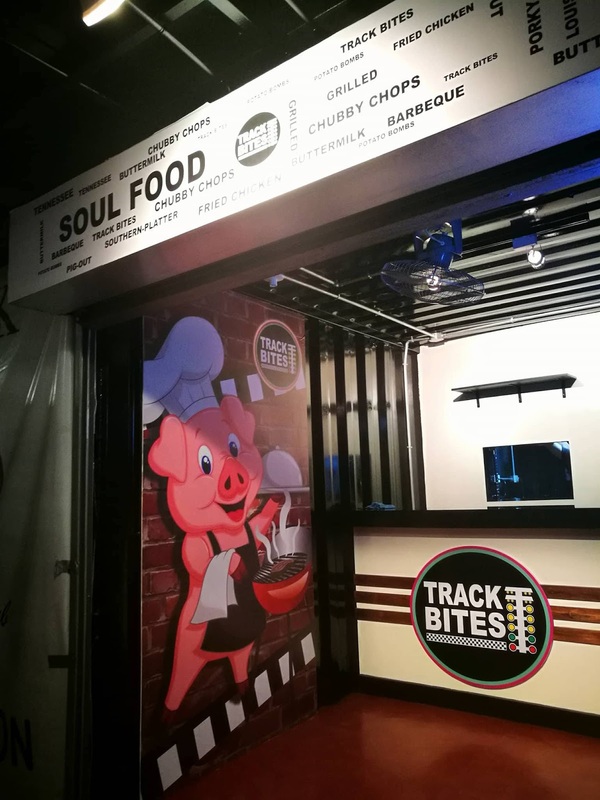 Dining | Park 33 Lifestyle Hub Now Open - The Newest Food Park on The Block! 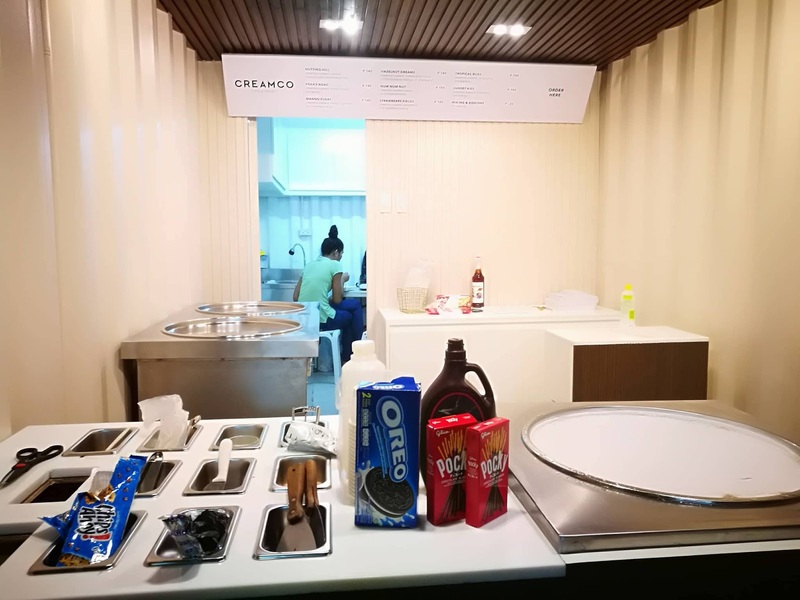 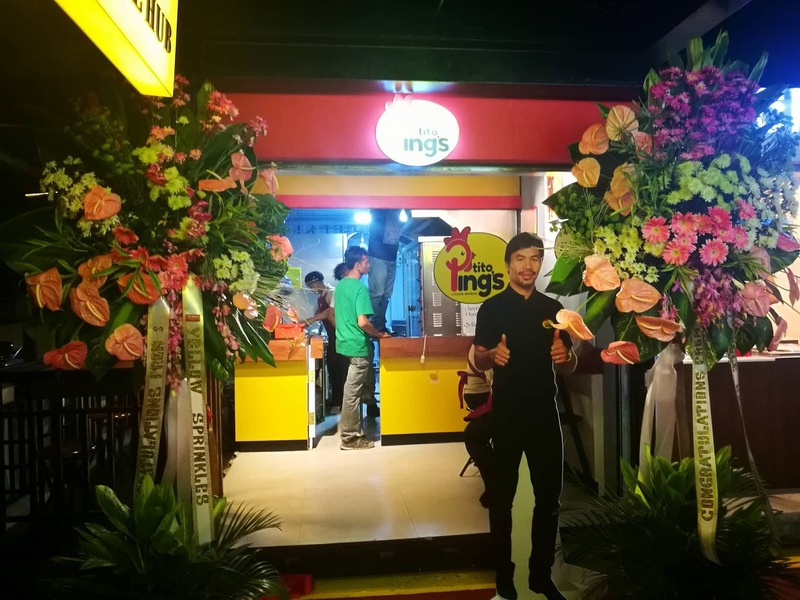 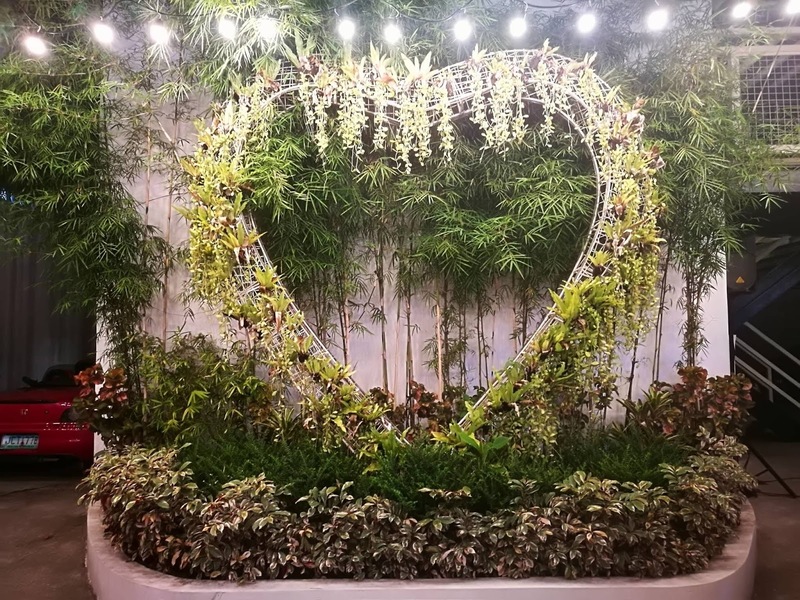 Park 33 Lifestyle Hub finally opened its doors to hungry customers last December 6, 2017! 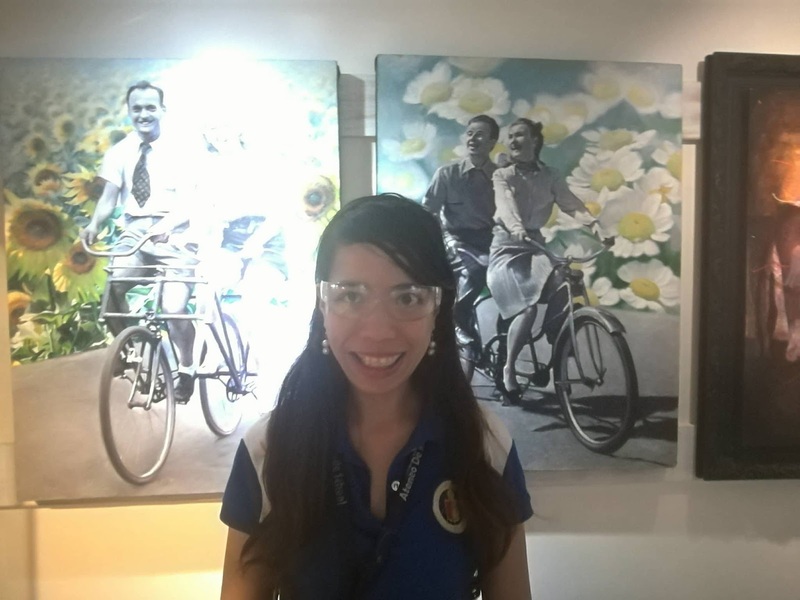 It's located at 33 Xavierville Avenue, Quezon City, right beside R33 Car Exchange and right across Game Over PH. 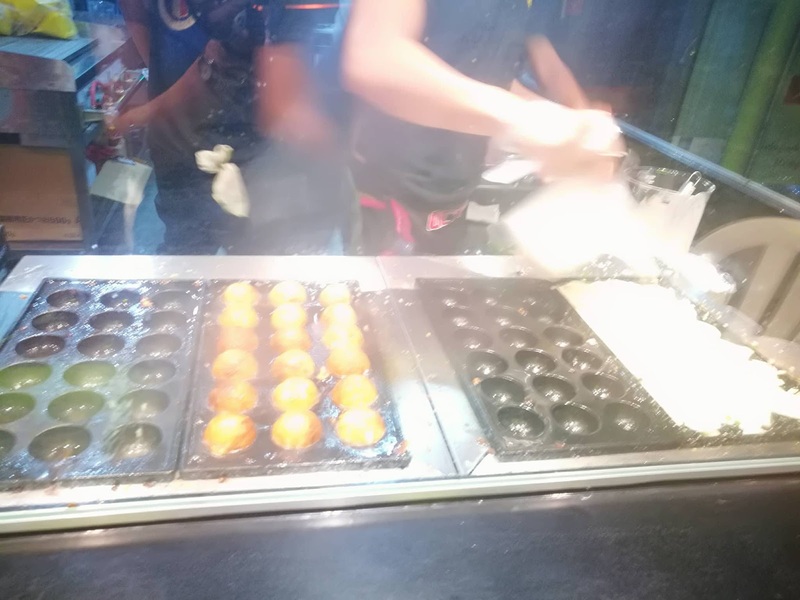 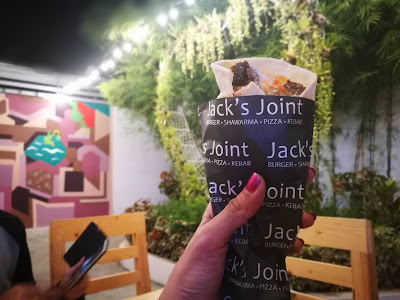 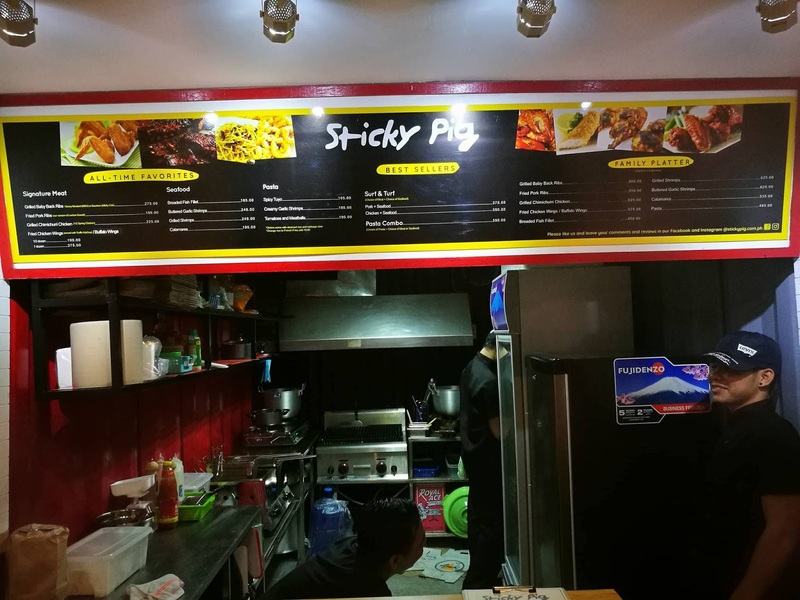 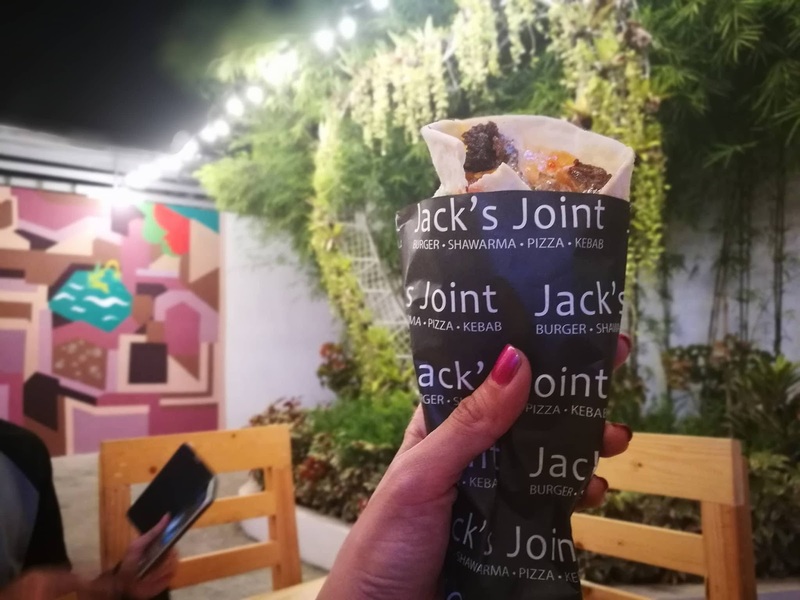 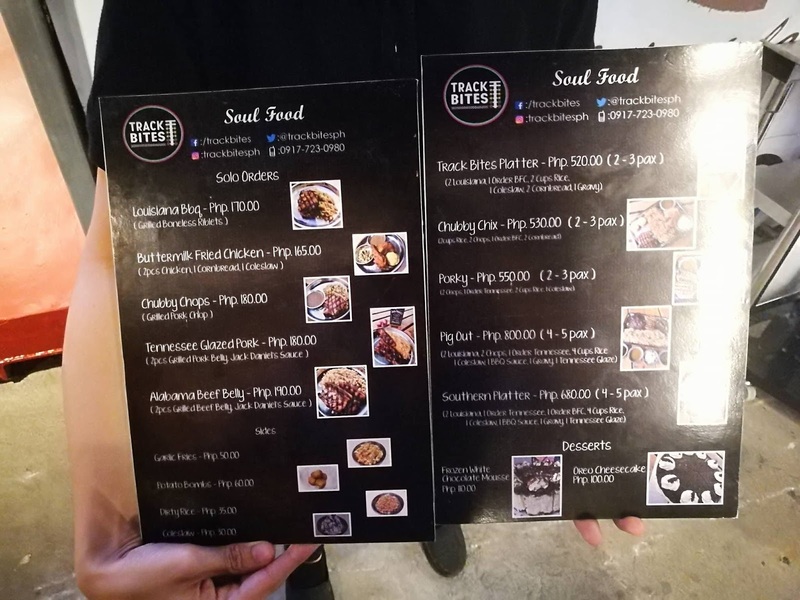 Even though almost all of the staff there warmly welcomed us and were inviting us to buy from their newly-opened stores, Jack's Joint Turkish Cuisine appealed to us the most. 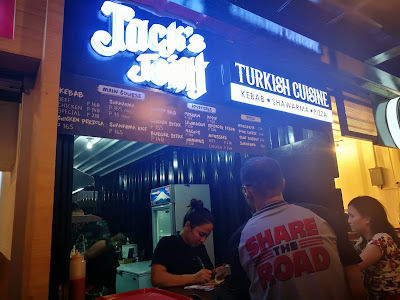 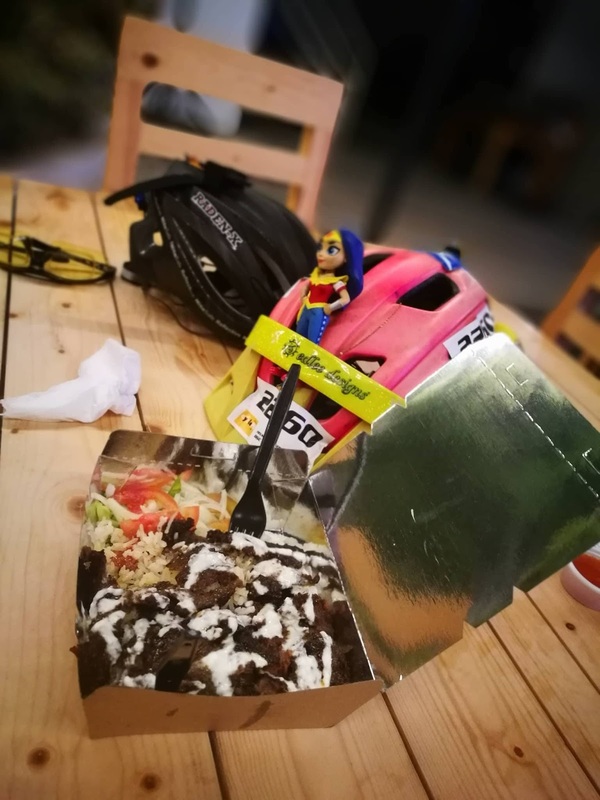 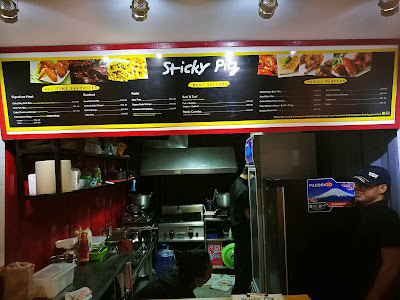 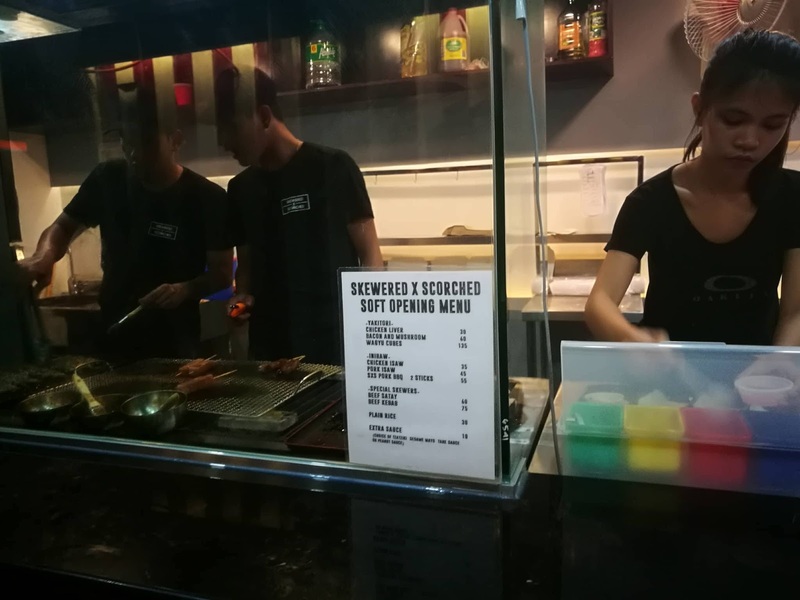 We ordered their Shawarma (Php95) and Shawarma Rice (Php165) and we were very satisfied because of the scrumptious and tender beef with my favorite garlic yogurt sauce. 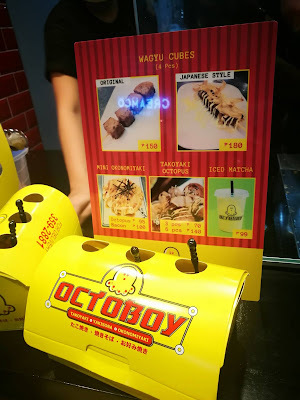 So so yummy. Another hit in my list is the first food stall that opened here, Cafe Vittorio, just this year. 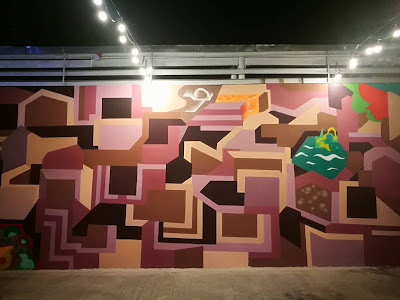 It's perfect for the creative minds who love looking at beautiful paintings while sipping their beloved coffee. 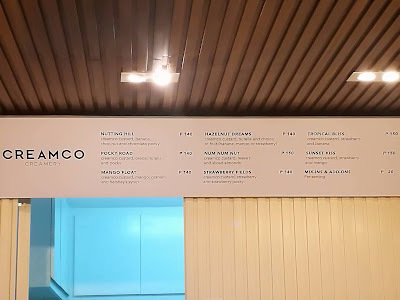 Mind you, these wonderful paintings are also for sale! 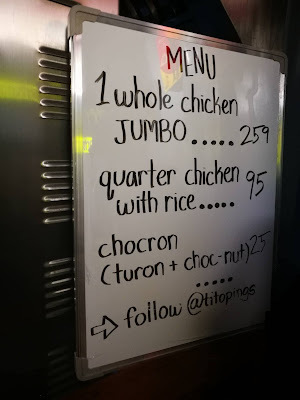 Park 33 is the Metro's newest place-to-be in Quezon City! Although it's still filling up spaces for their empty stalls, when finally completed, Park 33 will be your new go-to place where you can enjoy wonderful food, shop for the hippest fashion finds, and breathe in a new art experience made especially for you and your friends. 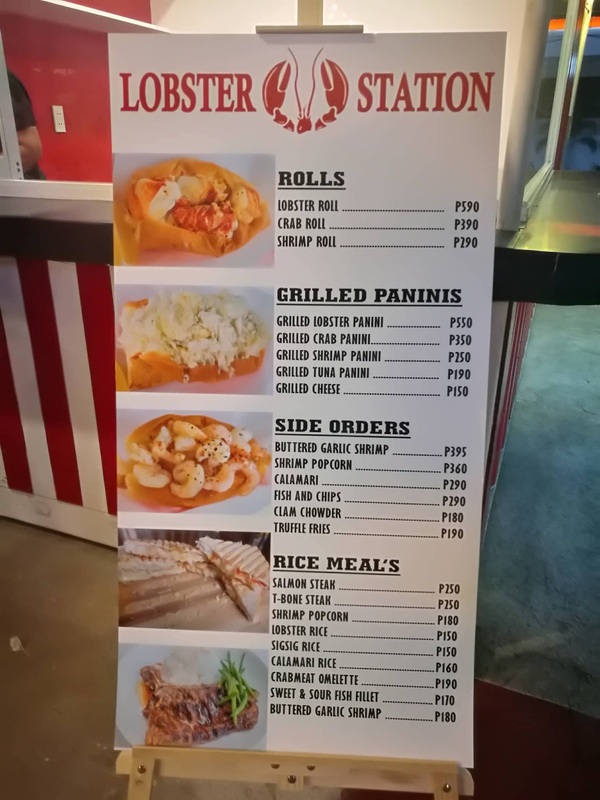 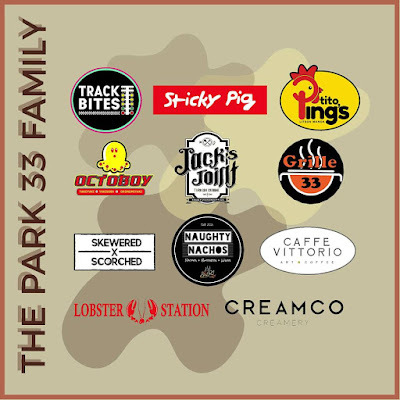 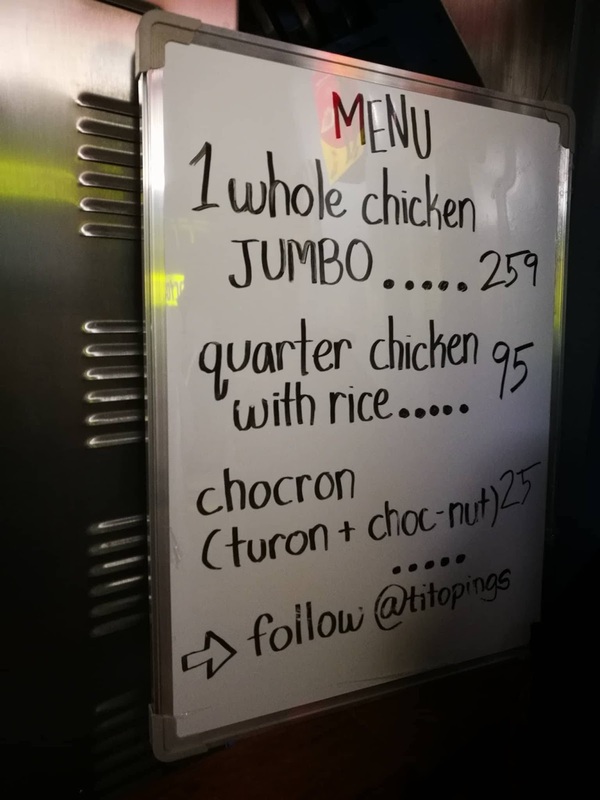 Meanwhile, here's the rest of the Park 33 Family, Track Bites, Octoboy, Skewered x Scorched, Naughty Nachos, Creamco, Grill 33, Tito Lings, Lobster Station with their menus. 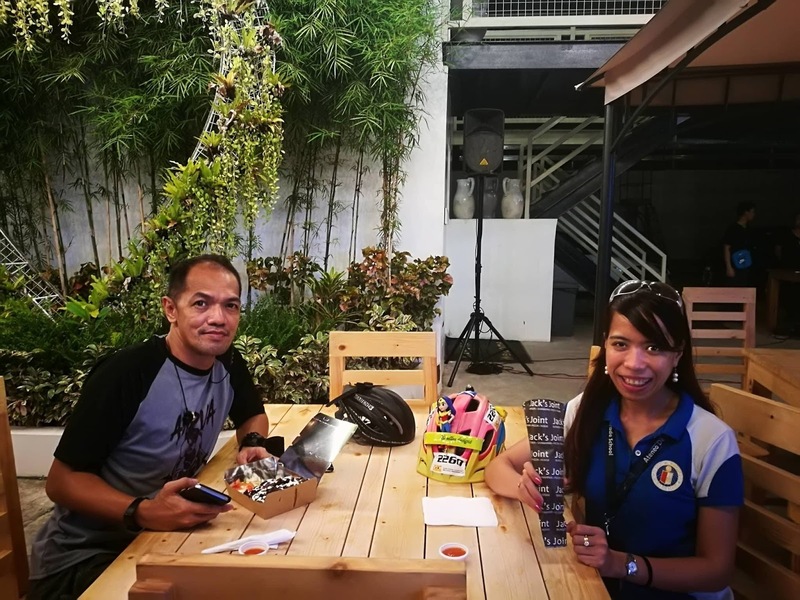 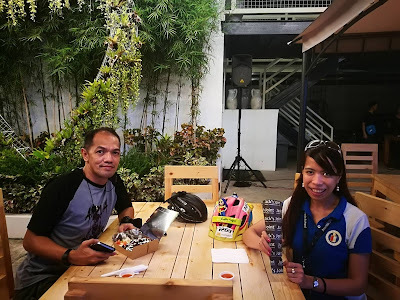 With Sir Rupert Magbuo, the Founder of Team Wolf Bikers PH. 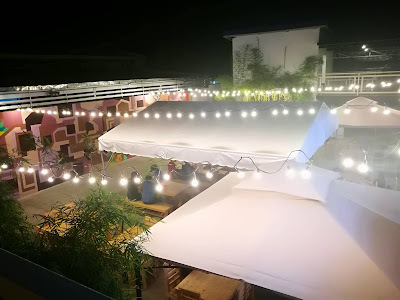 Announcement from Park 33: It will be holding its first ever Acoustic Night tomorrow, December 8, 2017 featuring various artists to serenade you as you chill and hang out. 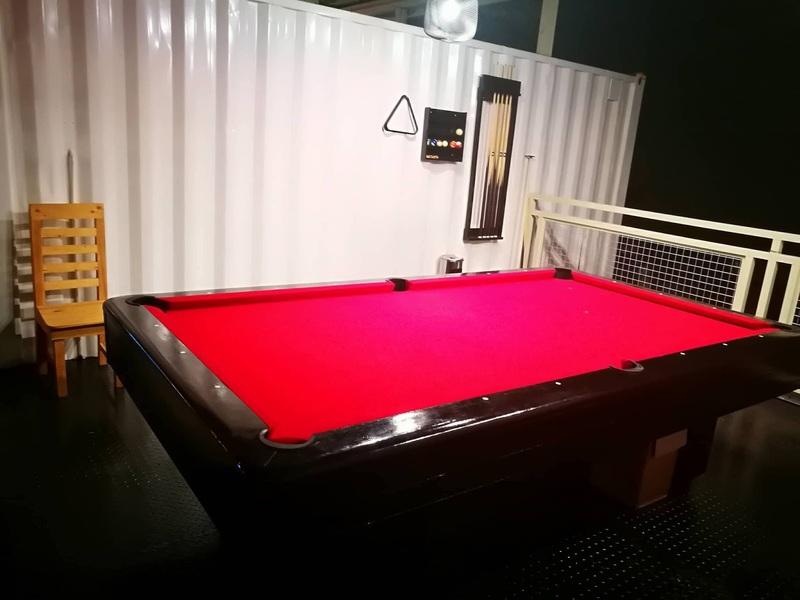 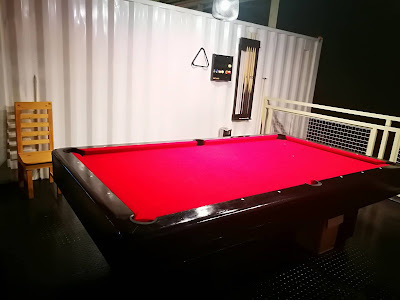 Come and enjoy the night in Park 33 has to offer!